This sounds like a less intense then ‘Welcome to the Ballroom’, which is exactly what I need in my life. Any time a dance series is mentioned I want to give it a shot! Thanks for the recommendation! From what I’ve heard about Welcome to the Ballroom, that is a pretty good summation. 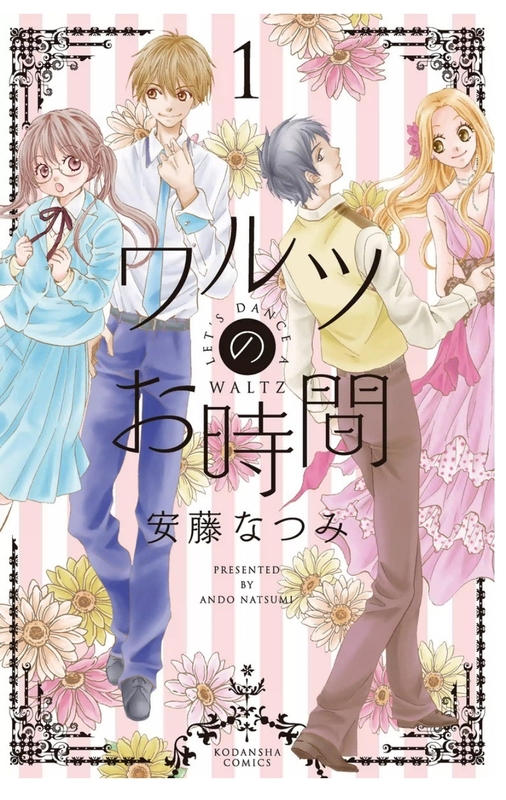 I haven’t really read any dance related manga before, but I will hopefully be checking out some more in the future! Wow, thank you for the recommendation. I’ve been looking from some manga to order and this seems like a great one. Thanks! Hi Molly, I’m glad you liked the post – I’m always on the lookout for interesting but accessible manga! Is Japanese animation popular too? Thank you for commenting! I would say that Japanese animation is more popular with manga – anime such as Pokemon, Death Note, Naruto and Dragonball are well known over here in the UK. Films by Studio Ghibli and Makoto Shinkai are also popular!